Nepal Foreign Affairs (KATHMANDU, 28 August 2018) – Prime Minister KP Sharma Oli has remarked that the 4th BIMSTEC Summit would be very fruitful to achieve sustainable development through poverty alleviation, to face challenges posed by the climate change and to expand road connectivity among member states. 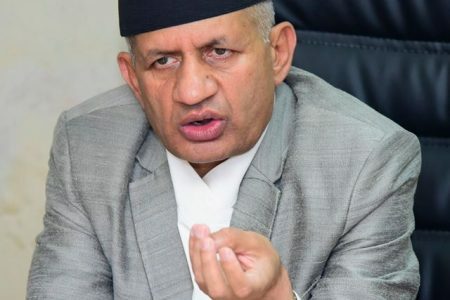 Prime Minister Oli said so while briefing the House of Representatives about the fourth Summit of BIMSTEC which is taking place in Kathmandu on August 30 and 31. 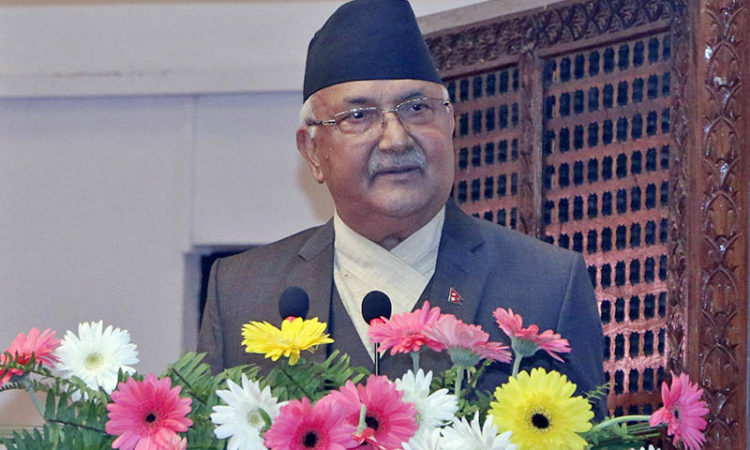 “Economic prosperity of the people of this region, expansion of road network and construction of Buddhist Circuit would be discussed during the summit,” Oli said. 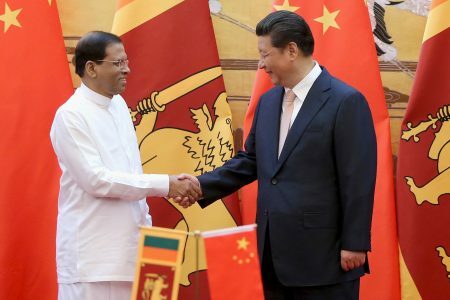 He reasoned that the delay surrounding in holding the summit was due to constitution promulgation and three-tier elections among others in the country. The first summit of BIMSTEC, a sub-regional body of seven countries surrounding the Bay of Bengal, was held in Thailand in 2004. There are 14 areas of cooperation determined by the BIMSTEC. PM Oli said that the BIMSTEC, acknowledging the fact that it should not be a mere organization but should work as an effective organization for regional development and cooperation, has optimized its areas of cooperation such as in climate change, poverty alleviation, promoting Himalayan economy, counter-terrorism among others following its summit in Dhaka. Oli shared that formal meeting among the Heads of the States and Head of the Government of the member countries arriving in Nepal to take part in the summit would be held on the sidelines of the summit. Likewise, matters of mutual cooperation would be discussed during the meetings. Nepal has assumed the chairmanship of BIMSTEC since 2014. Nepal, India, Bangladesh, Sri Lanka, Myanmar, Bhutan and Thailand are member countries of BIMSTEC. The fourth Summit of BIMSTEC is taking place under the theme, ‘Towards a peaceful, prosperous and sustainable Bay of Bengal region’.